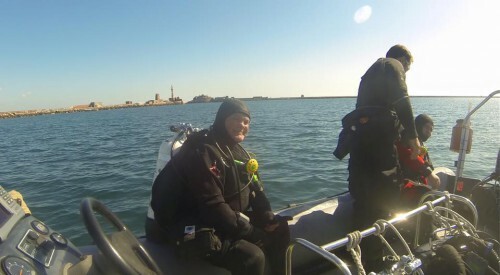 Diving from a RIB (Rigid hulled inflatable boat) is very much part of the British diving experience and offers maximum access to the dive sites, maximum versatility in terms of dive managing, and generally a lot of fun. However, it does present its own set of challenges due to exposure to the elements and lack of space. It demands a certain amount of personal organisation and preparation not only to make life easier for yourself but also others around you. 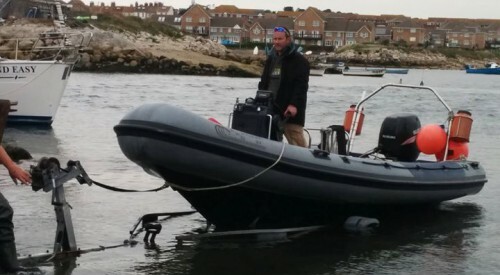 LSAC own a BWM powered RIB which is permanently stored at Weymouth. 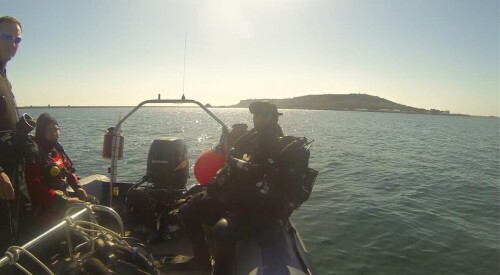 This allows easy access to a wealth of wrecks and reefs on the Dorset coast, many of which are sheltered by the Isle of Portland. 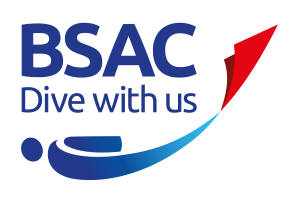 Through RIB diving, all aspects of diving skill are tested and improved, from dive planning, in-water skill and seamanship.